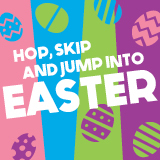 Hop on for Egg Hunt, meet the bunny and take free Pics with the Easter Bunny. 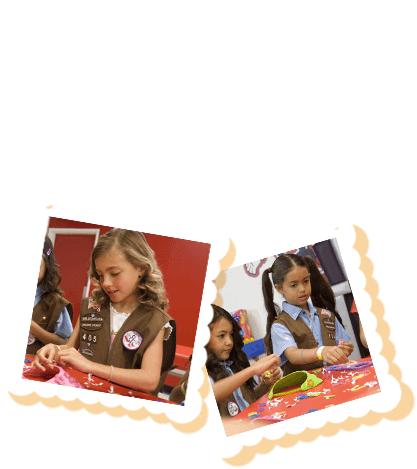 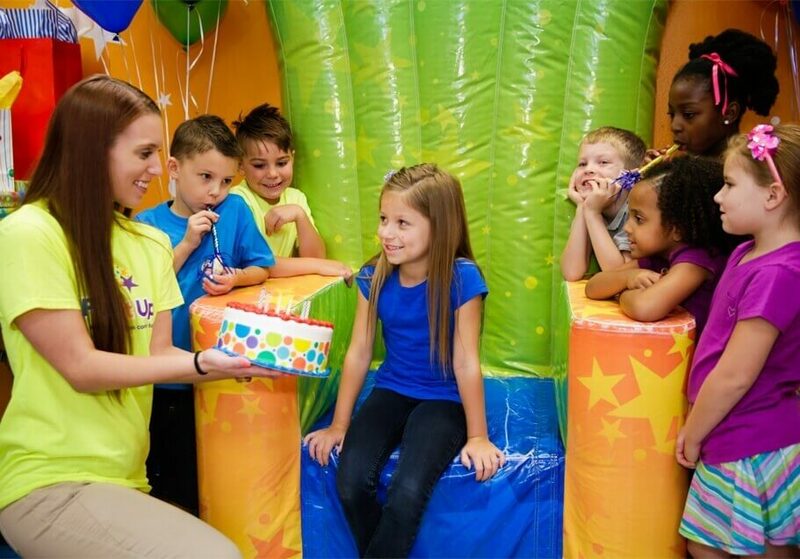 Price includes a goodie bag for each participating child.  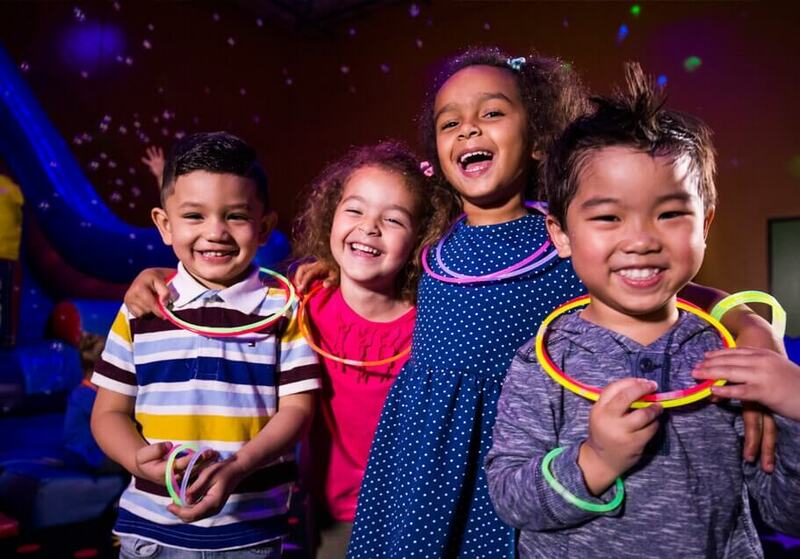 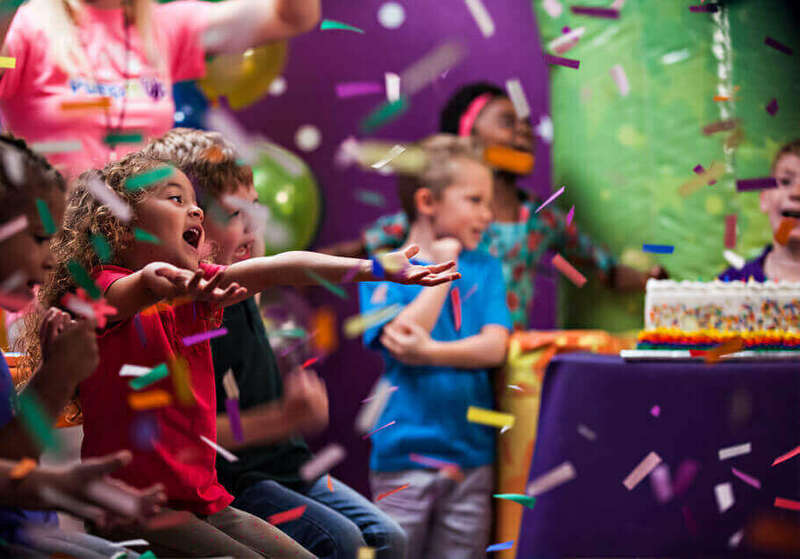  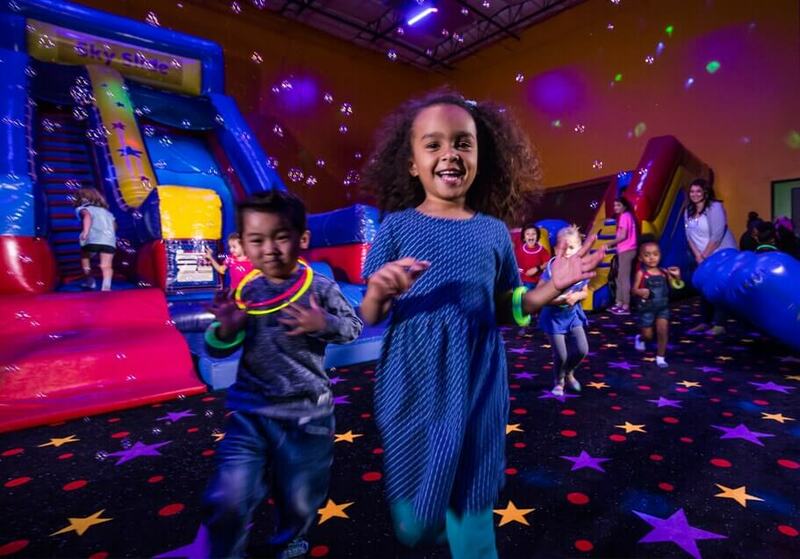 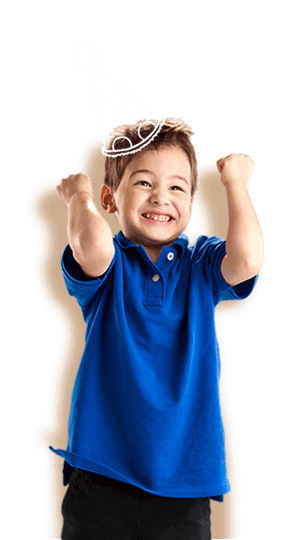 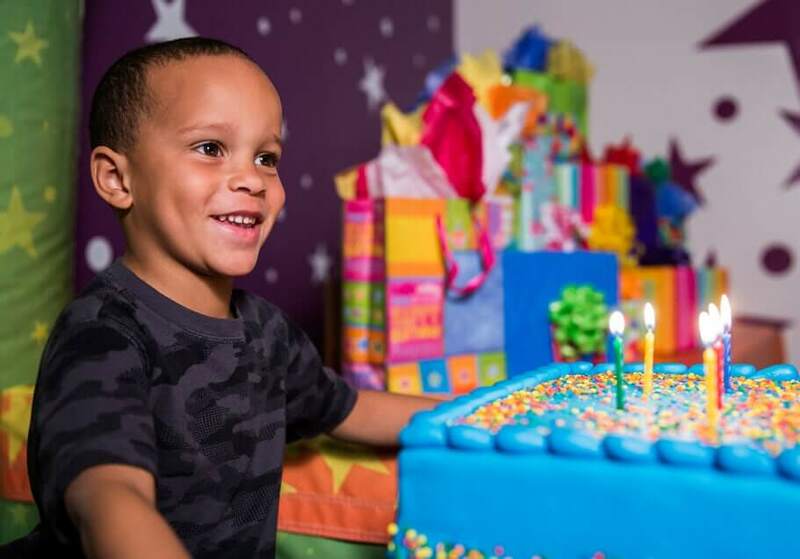 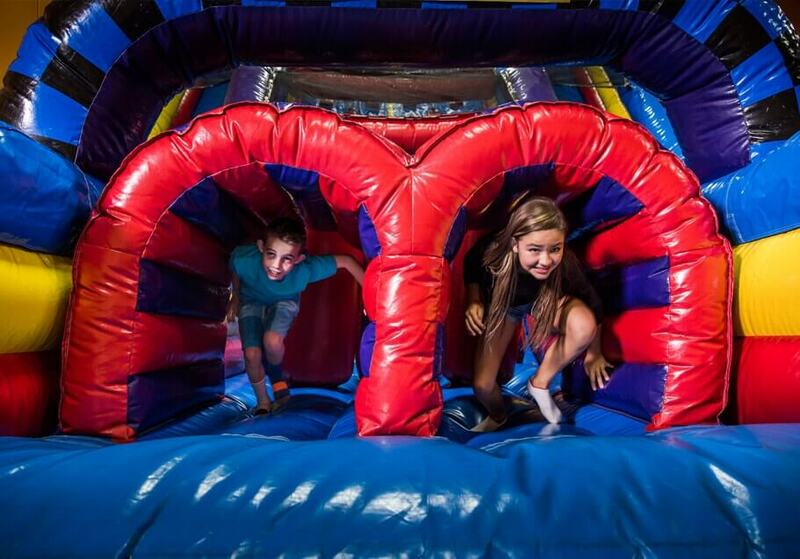 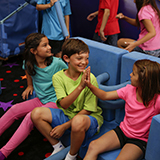 Kid's birthdays are special, but we’ve also got fun bounce events available throughout the week with Open Jump and Parents' Night Out. 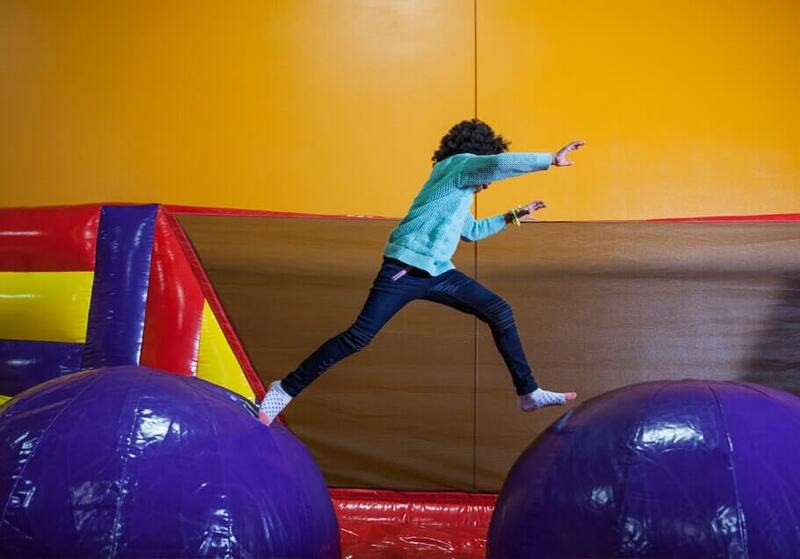 See our Bounce Schedule to see what’s ahead.